They write because for the person sitting in a cramped cell, fearful and forgotten, a letter from outside brings hope. They write because for government leaders and authorities, a letter from outside says the world is watching. In short, hundreds of thousands of people write because their words have the power to bring strength and comfort – and enough force to unlock prison doors. 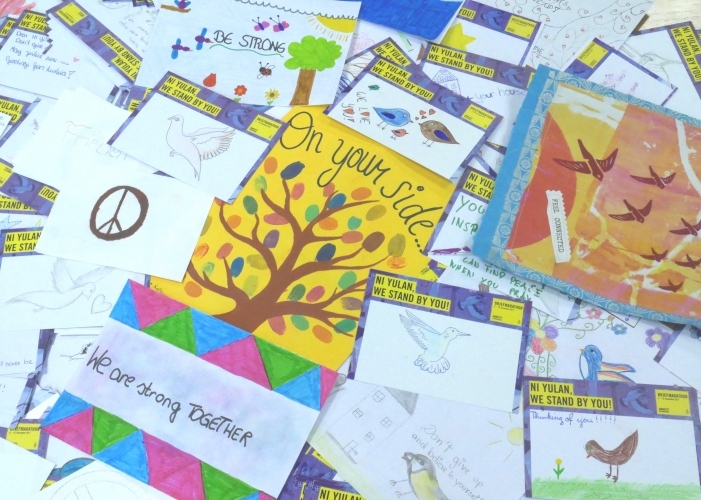 They do all this as part of Write for Rights, Amnesty’s global letter-writing marathon. 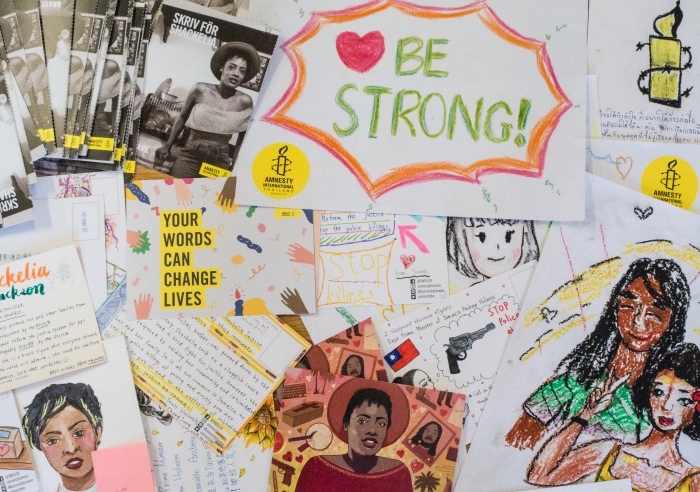 In 2017, Amnesty supporters – students, schoolkids, teachers, cleaners, market stallholders, and so many more – took an unprecedented 5.5 million actions as part of Write for Rights. 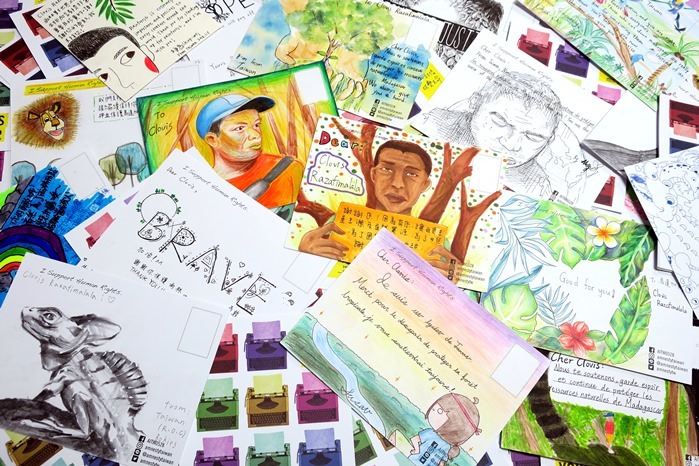 Among them were carefully crafted letters, drawings and postcards. Their collective impact was undeniable. China’s Ni Yulan has braved decades of violent harassment for standing up for those evicted from their homes. 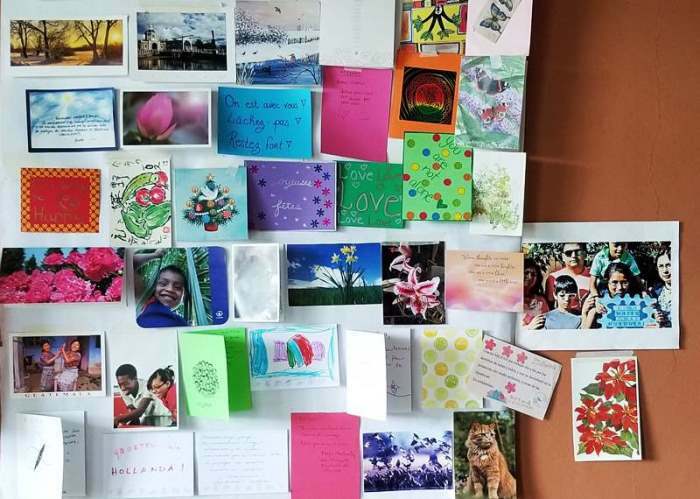 Thanks to the hundreds of thousands who wrote in support of her, her situation has improved. Hanan Badr el-Din had been demanding answers from the authorities since her husband disappeared at their hands in July 2013. Her experience led her to co-found an association for families whose loved ones had similarly disappeared in Egypt. But her work was cut short in May 2017, when the authorities arrested her on false charges. 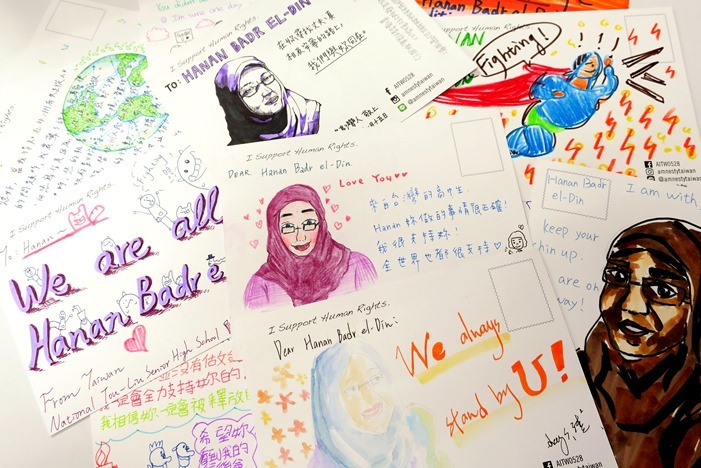 Hanan’s health deteriorated in prison, but thanks to the more than half a million people who took action for her, she received the care she needed. Her family say this is a direct result of the international attention focused on Hanan through Write for Rights. Clovis’ dedication to saving Madagascar’s precious rainforest put his life in grave danger. But with his inclusion in Write for Rights came global media attention which has changed his situation in his native country. Today, local organisations show open support for him, awarding him a prize for his environmental activism. Xulhaz Mannan’s brave defence of LGBTIQ rights in Bangladesh, which ended in him being murdered in his own living room, touched people across the world. Hundreds of thousands demanded justice for his killing, while also sending words of friendship and support to his family. The MILPAH Indigenous Movement has braved threats and intimidation in Honduras as they defend their land against corporations bent on exploiting that land for profit. But with global support, members of the movement have said their safety has improved. “It is thanks to Amnesty International and other international organizations that we are still alive,” they told us. 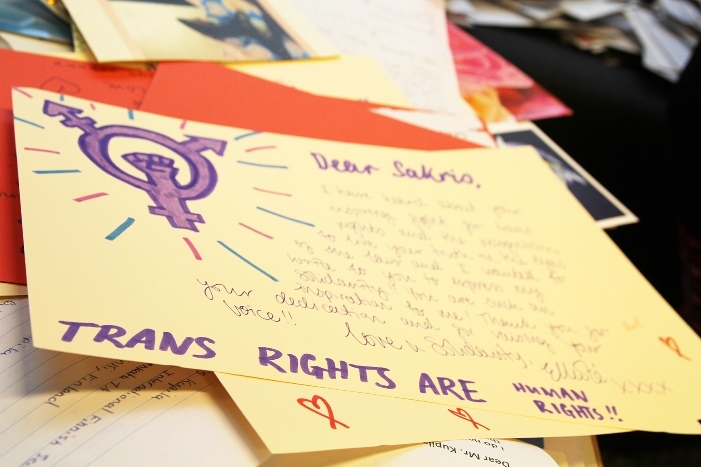 Sakris Kupila is a medical student, youth activist and defender of transgender rights in Finland. When he first started working with us, things weren’t easy. He was being harassed, feeling isolated, and was facing lots of hostility even in university. But being part of Write for Rights gave him a platform and the respect he deserves. “It is no longer a national outpouring of solidarity but a global one. 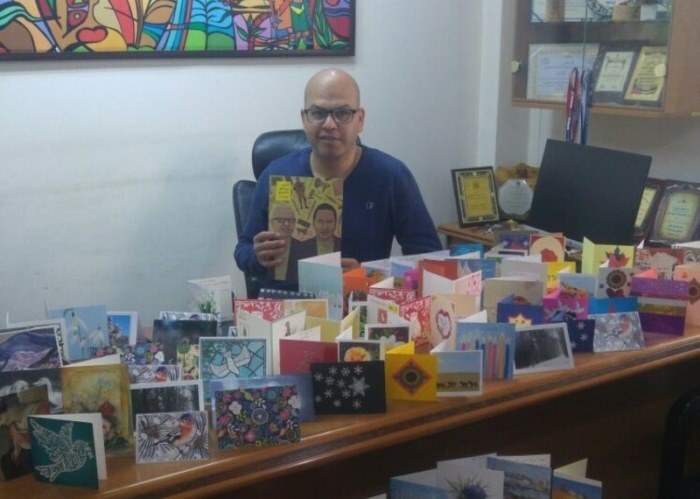 Just the commitment towards writing letters to the Prime Minister and the things that are achievable as a result of that, it made me feel that I was in the best position in pursuit of justice…I saw the kind of resources that this activism takes and I was happy that Amnesty International was able to support me in this”. Human rights defenders Issa Amro and Farid al-Atrash have taken a peaceful stand against Israel’s illegal settlements in the city of Hebron and other places in the occupied West Bank for years. And for years they have faced harassment and repeated arrests for their activism. But with Write for Rights turning the world’s attention to the authorities, the two men say they feel protected. Nearly 875,000 people wrote for the freedom of Amnesty Turkey’s chair Taner Kiliç and the Istanbul 10. 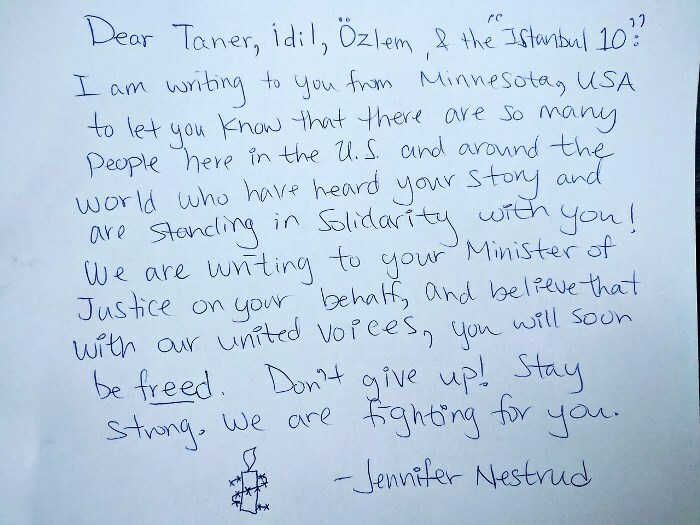 Although the Istanbul 10 are no longer in prison, their freedom is still at risk, and Taner remains locked up. All are under threat simply for defending human rights. We continue to fight on until Taner is free and the charges against all are finally dropped.